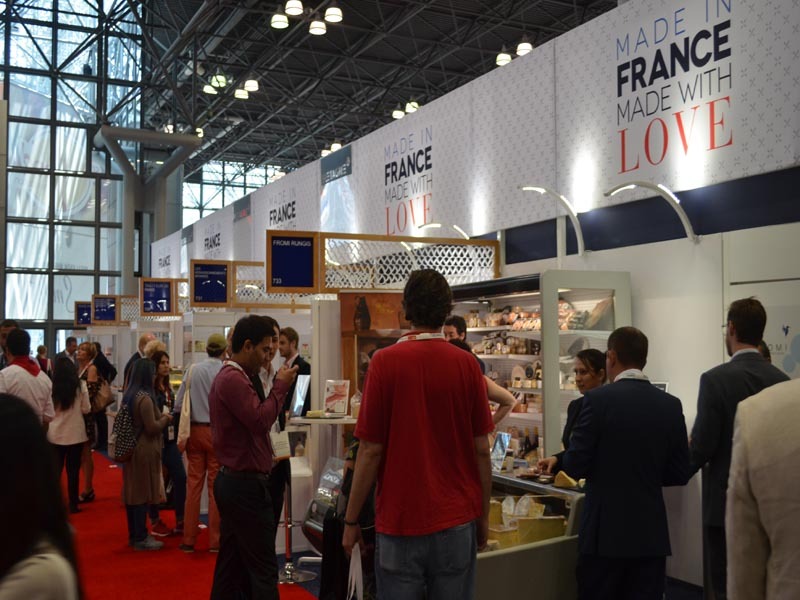 The fastest-growing segment of the food industry, specialty food, is meeting this weekend in New York at the 64th annual Summer Fancy Food Show. 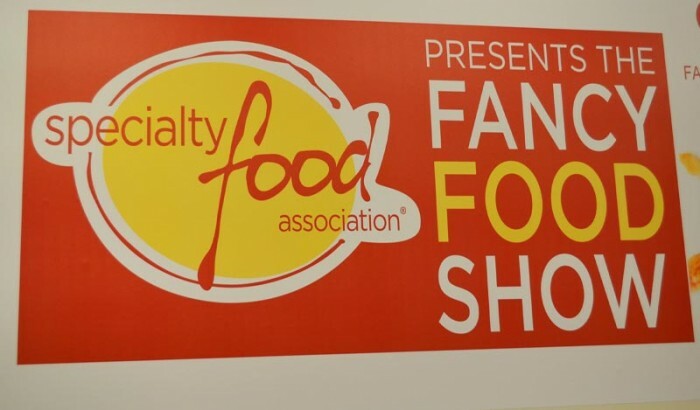 Presented by the Specialty Food Association (SFA), a not-for-profit association with over 3,500 members, including food artisans, importers, buyers and entrepreneurs, the show features 2,600+ companies exhibiting over 200,000 specialty foods – something for every palate. 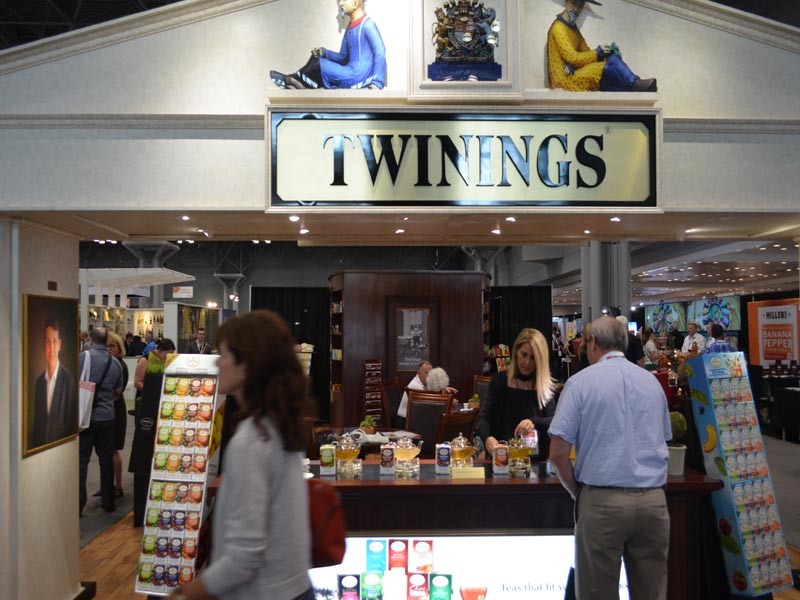 The show is the largest for specialty food in North America, featuring exhibitors from 54 countries as well as the United States. 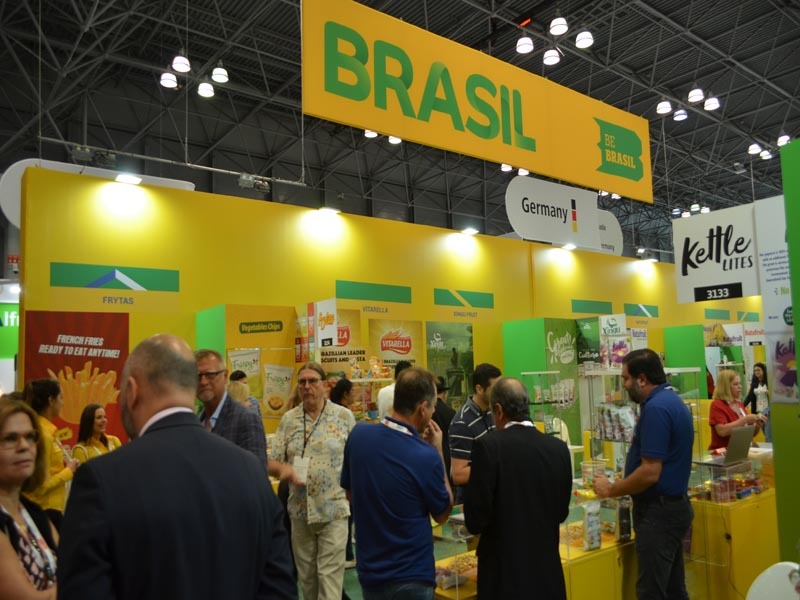 SFA’s 2018 partner country, Greece, hosts a large pavilion of exhibitors showcasing a range of products that go beyond the traditional olive oil and olive industries to include those producing a range of products made from dairy, honey, nuts, spices, and grains. Highlights of the show: Incubator Village: Food incubators help new businesses get up and running. Incubator Village will feature 11 food incubators showcasing 80 companies. 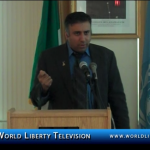 Chobani, The Hatchery and Rutgers are sponsors. There will be also be educational programming – Lessons from Incubator Village will run on Monday afternoon, July 2. 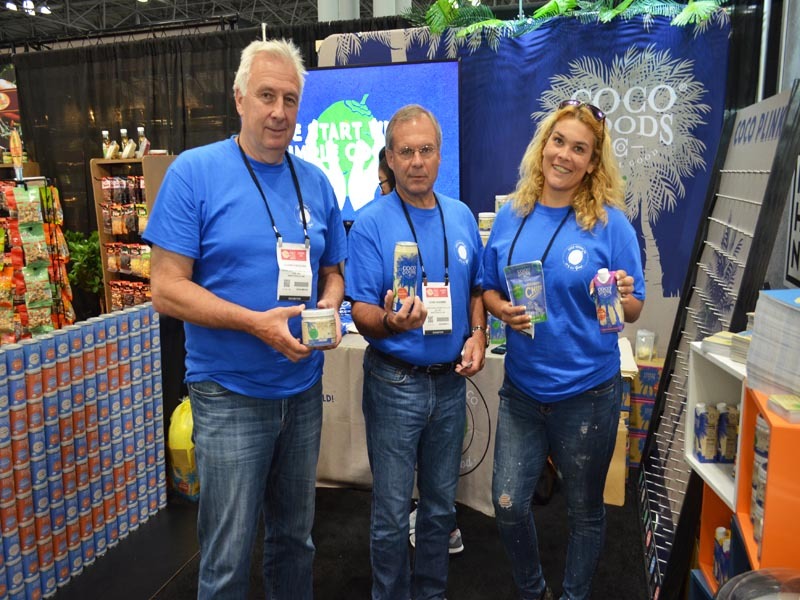 Education Sessions: A full line of programming will occur throughout the show, leading with Gary Hirshberg, Co-Founder of Stonyfield Farm, promoting the entrepreneurial spirit. Other highlights include a Buyer Panel, a State of the Industry Report with a look at trends and research, and sessions on food safety practices. sofi™ Awards Product of the Year: launched in 2017, the Product of the Year is given to the highest rated of the annual sofi Award winners. The announcement, and accompanying fanfare, will be on Saturday, June 30. 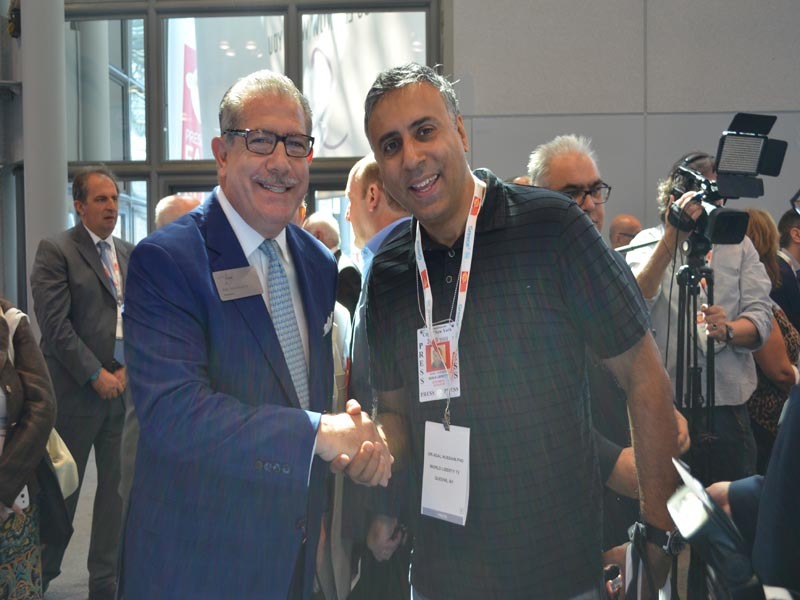 Hall of Fame & Lifetime Achievement Awards Ceremony: The Specialty Food Association will induct 11 industry leaders into the Specialty Food Hall of Fame and two industry greats will be honored with Lifetime Achievement awards. The ceremony takes place on Sunday, July 1. 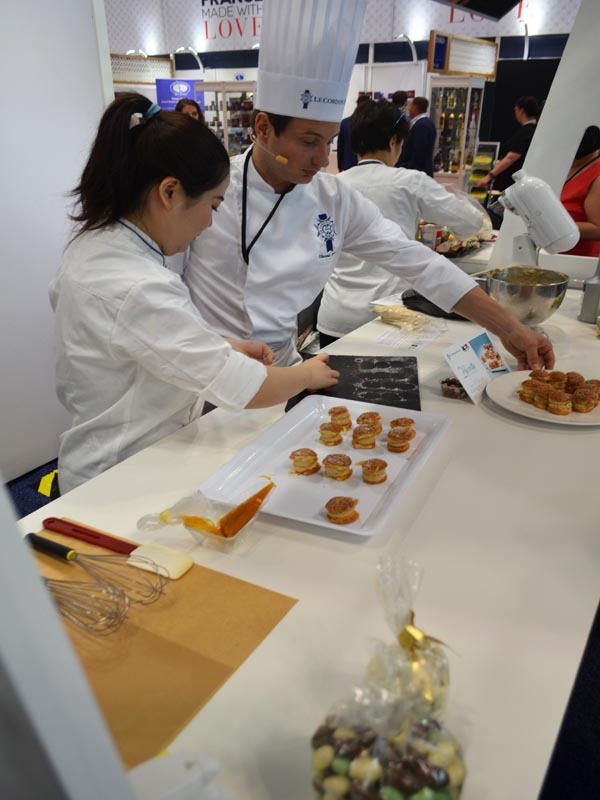 Front Burner: Food Service Pitch Competition: Three exhibitors will pitch their foodservice-ready products to a panel of buyers in this live competition, hosted by celebrity chef Robert Irvine. The competition is on Monday, July 2. Seeds&Chips: In addition to participating in the show’s education programming, SFA partners, Seeds&Chips, will offer daily presentations in their exhibit area on topics ranging from sustainability to innovation. Seeds&Chips focuses on developing solutions to improve food production’s impact on the planet’s future. 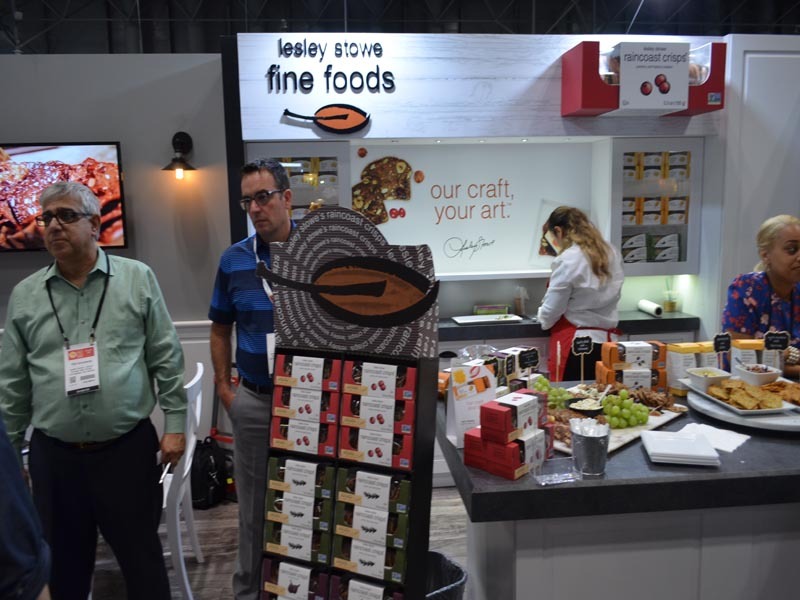 SIAL Partnership: Now in the third year of a partnership, Sial World Food Trends will be on display at the Summer Show. Additionally, Nicholas Trentesaux, network director for Sial, will speak about trends in health food at an Excite Talk on Sunday, July 1. City Harvest Donation: The Specialty Food Foundation assists exhibitors with donating thousands of pounds of food and snacks from the show to City Harvest. Last year Fancy Food exhibitors donated 8.5 tractor trailers full of food to the charity. About the Specialty Food Association : The Specialty Food Association is a thriving community of food artisans, importers, and entrepreneurs. Established in 1952 in New York, the not-for-profit trade association provides its 3,600 members in the U.S. and abroad with resources, knowledge and connections to champion and nurture their companies in an always-evolving marketplace. 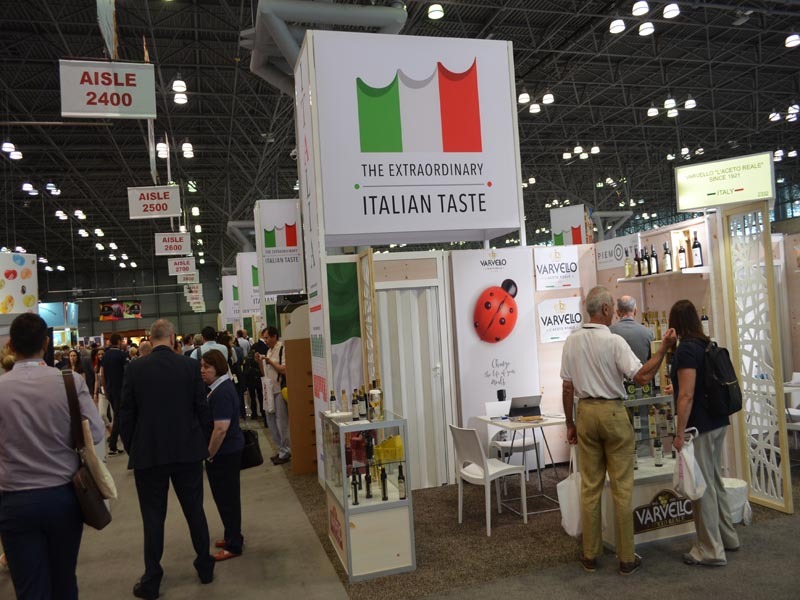 The Association owns and produces the Winter and Summer Fancy Food Shows, and presents the sofi™ Awards honoring excellence in specialty food. 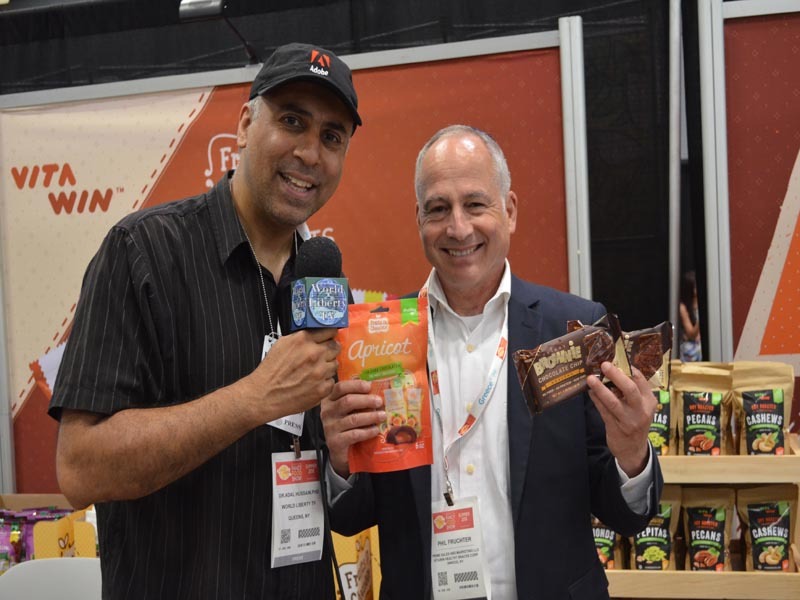 See some of the movers and shakers of the Food World Debuting new Products with exclusive interviews in our World Liberty TV Food and Wine Channels by clicking here.